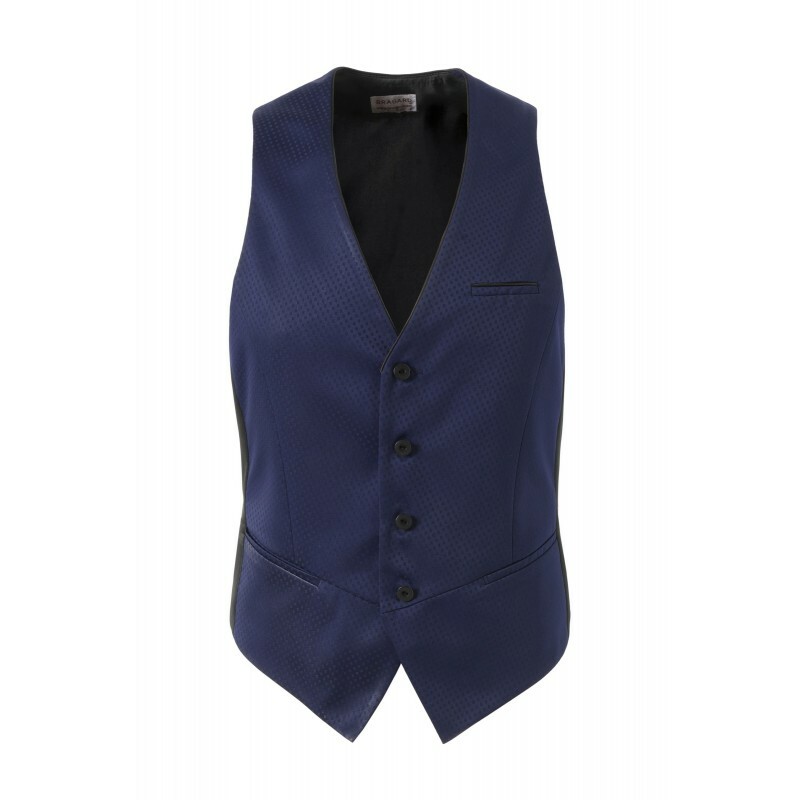 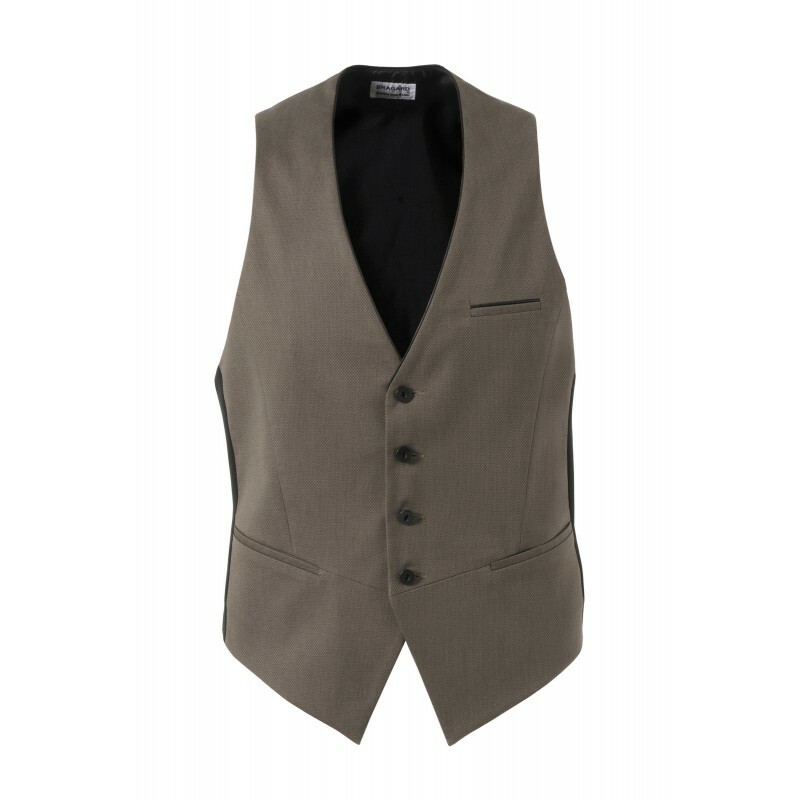 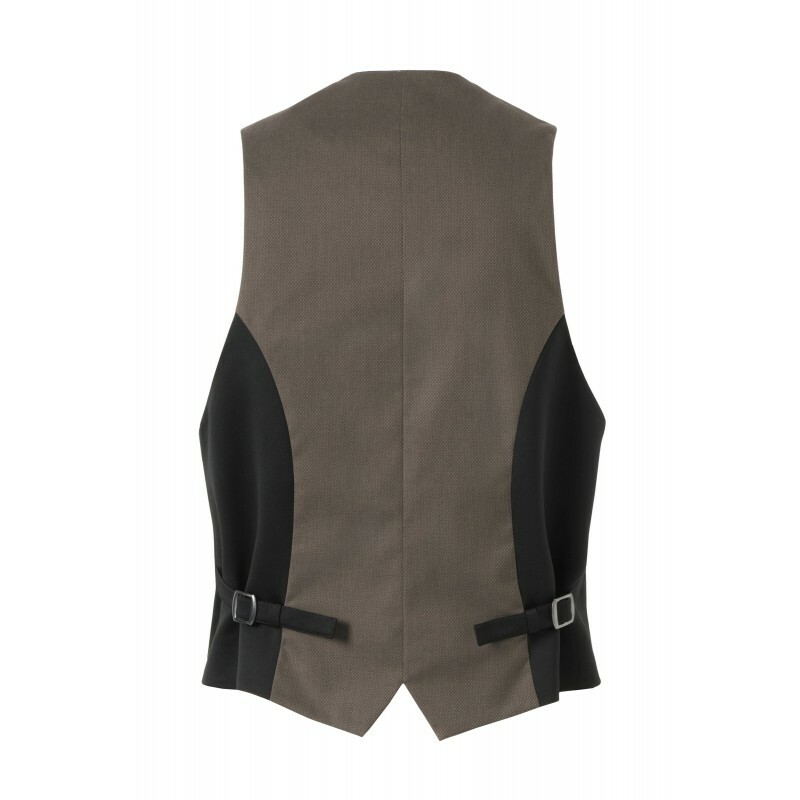 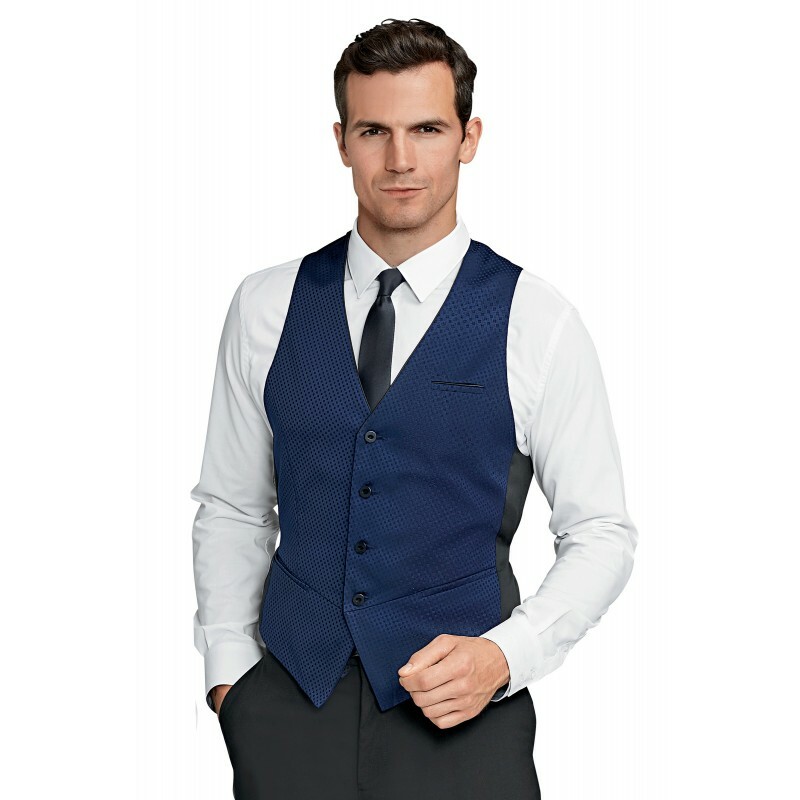 Lined Men Waistcoat. 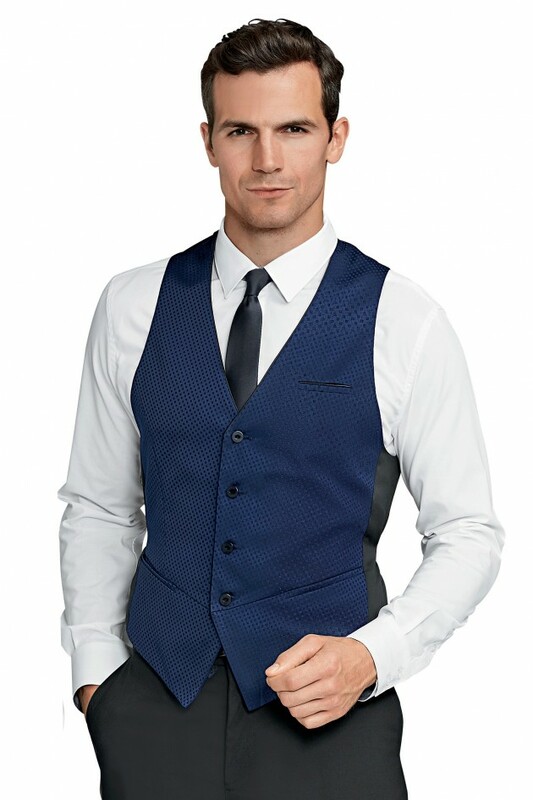 4 pockets with 1 inside. 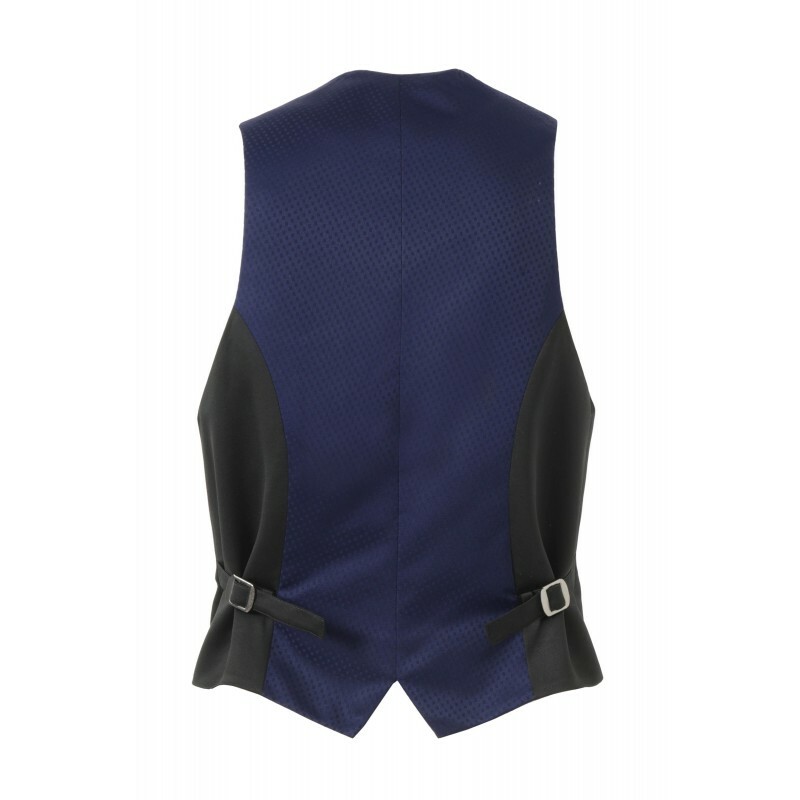 Black satin back and sides with black satin adjustable plackets.